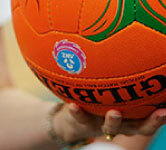 Knees and ankles are the most commonly injured body parts of netballers and most of these injuries occur when landing. 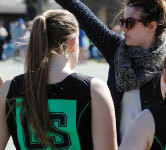 Injury to one of the major stabilisers of the knee, the Anterior Cruciate Ligament (ACL), is a common problem, annually representing approximately 25% of serious injuries (Netball Australia National Insurance Data). 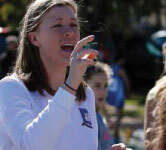 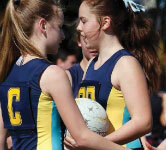 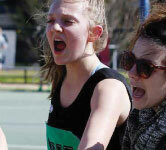 Netball Australia’s KNEE Program is designed to prevent these injuries occurring.